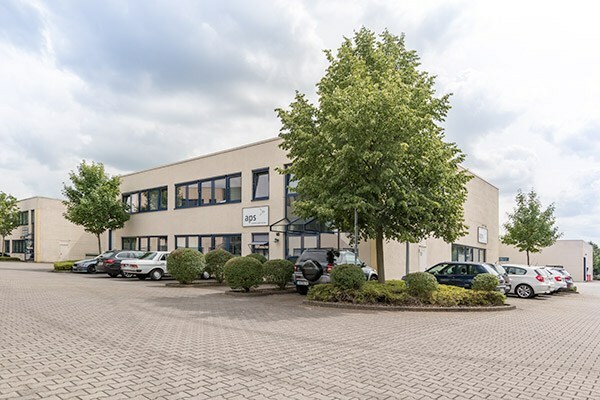 "Our personal connection to our suppliers makes it possible for me to find solutions for difficult spare parts issues." "It’s very important to me that our customers are quickly supplied with the product they want, which is where my many years of experience come in handy." "I feel very strongly about process optimization at aps – so that we can continually improve ourselves for you." "I can find even the most special spare part for you. Even 'hard to find parts' aren’t a problem." "Quick reaction times are self-evident for me – so that you can take off quickly." 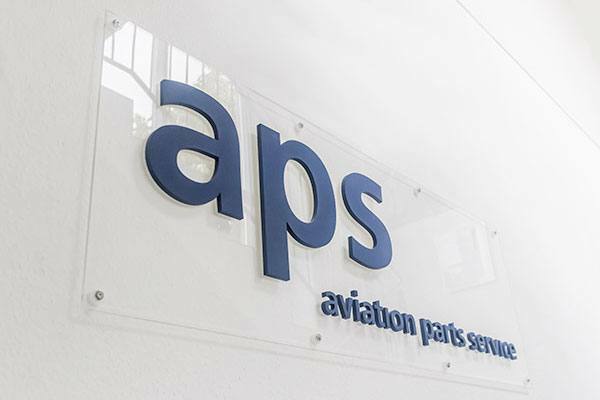 about aps | aviation parts service. excellent quality at affordable prices. 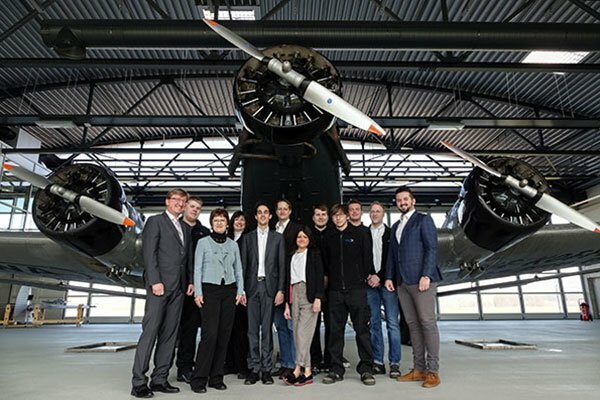 In 2002, Wolfgang Dillbaum-Alexius founded aps with the dedicated goal of procuring spare parts for the aviation in excellent quality at an affordable price. Today, with over 1,100 m2 of warehouse space, aps offers almost 40,000 spare parts from 80 renowned manufacturers to over 2,000 steady customers and is represented internationally with locations in Belgium, Serbia and the United States. Excellent and affordable PMA parts (Parts Manufacturer Approval) are part of the standard range and have become indispensable for the national and international customer. your reliable partner for all aircraft spare part requirements. 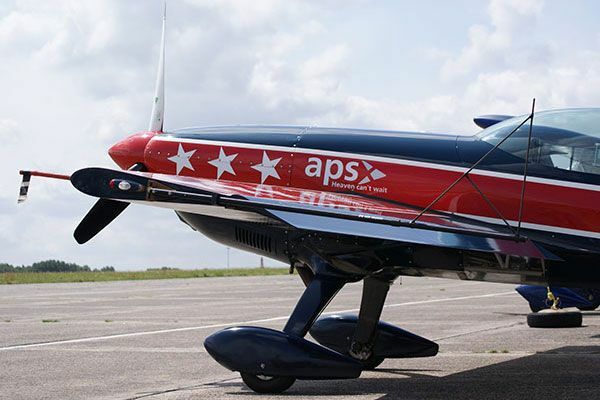 In addition to the sale of aircraft parts and accessories, aps offers an exchange and repair service for many aircraft components. In addition, aps has specialized in the procurement of difficult to obtain spare parts for rare aircraft, the „hard to find parts“. This service sets industry standards. The storage and sales of surplus spare parts (consignment) gives customers the opportunity to save storage area and work time – for more profits. Competent advice from experienced and helpful staff at aps is a matter of course, because at aps every customer request is fulfilled as quickly as possible through efficient logistics. This means that the downtime of your aircraft remains as short as possible – and you’ll be quickly clear to take off. the extra benefits from aps.